Treat your partner to the most romantic date in the most effortless way. Trying to be creative and not spoil in the process can be a daunting task but when you can have your perfect romantic date by just going out and paying for your food, you know it's the best available option. 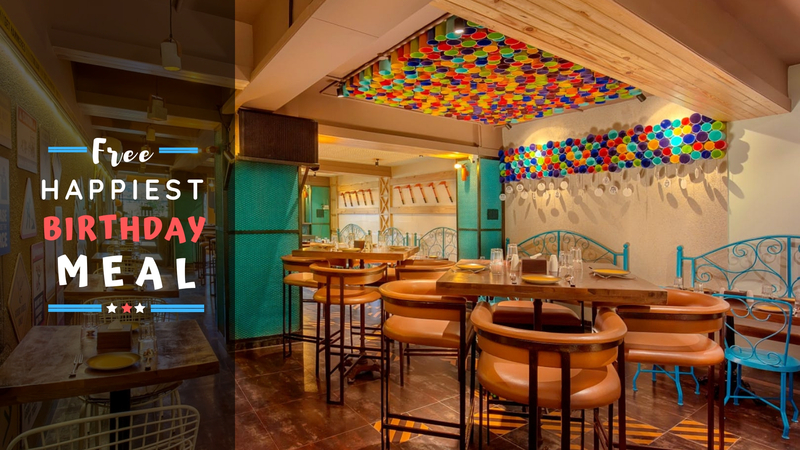 So, if you are looking to have delicious food, a great conversation and quality comfortable and sweet time with your partner, head to these 15 Romantic and Best Restaurants In Noida! Radisson Blues' Made In India is a spectacular luxury dining restaurant and is noted to be one of the best restaurants in Noida for couples. 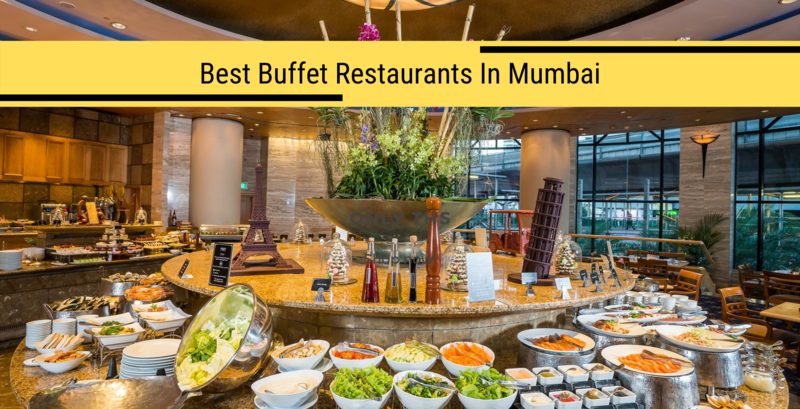 The place possesses a lavish decor which will set your mood just perfect and the high-quality food is full run for your money. In addition, they offer a semi-private table for couples. With Sophisticated interiors, Made In Punjab is a Sikh's kingdom! If you are a true Noth Indian, you know you love the Punjabi flavors that please your palate to the fullest. 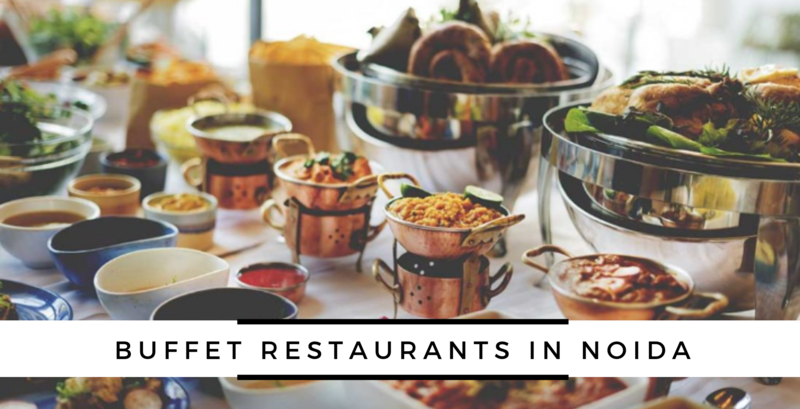 Also, the place is elegant, alluring and easily stand out from the rest of the places in Noida making it one of the best romantic restaurants in Noida. 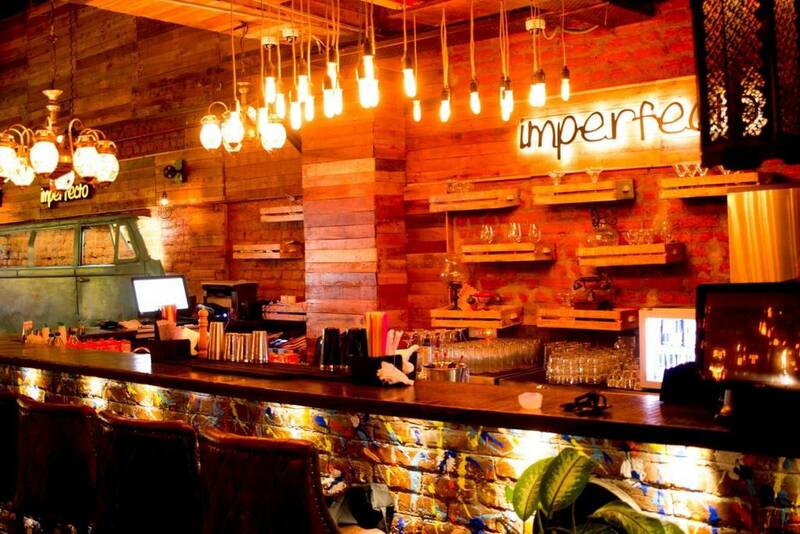 If a cute and cozy aesthetic place with live music is your idea of a perfect date, then this place is the perfect one for you! 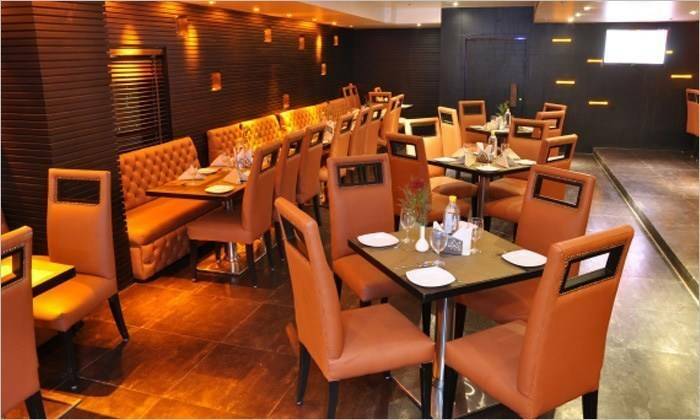 The bright colors and warm ambiance in contrast to it makes it one of the best restaurants in Noida for couples. 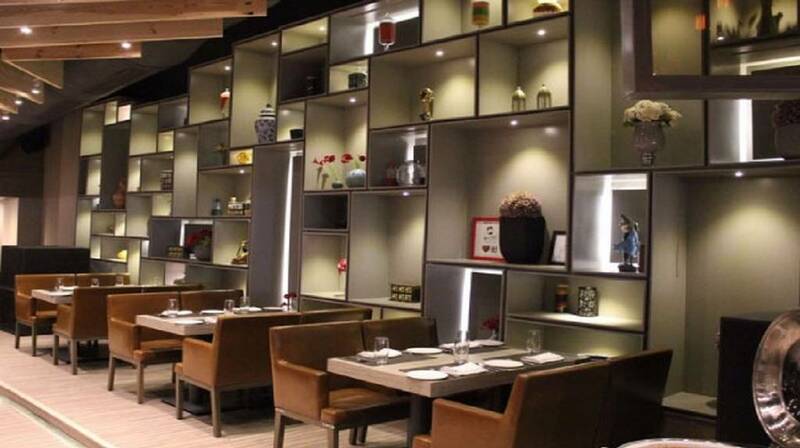 The multi-cuisine food, pocket-friendly prices, and the overall ambiance will last long on your mind. Planning a casual romantic date? Lawn Bistro is the best option for the romantic dinner in Noida with your loved ones. The place is not very crowded so you get ample privacy along with luscious food and many options for drinks. They also have an outdoor setting for when the weather is amazing! The place is as quirky as its name! 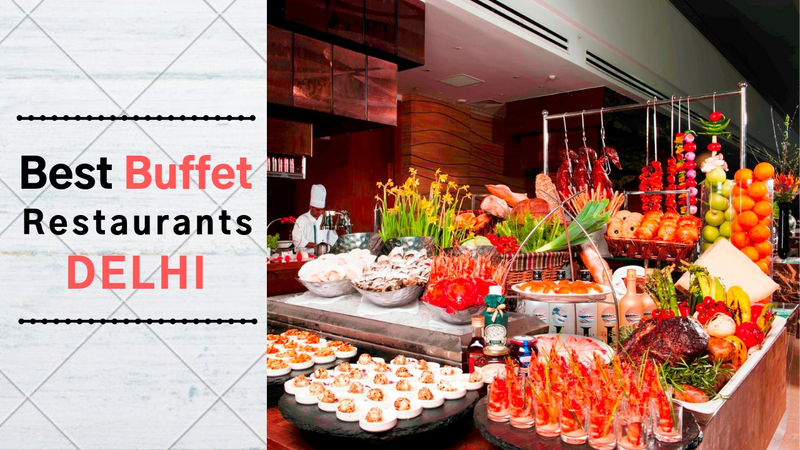 They host a Sunday brunch starting at INR 399 and it's a catch. Don't miss it if you are looking for a pocket-friendly romantic date. 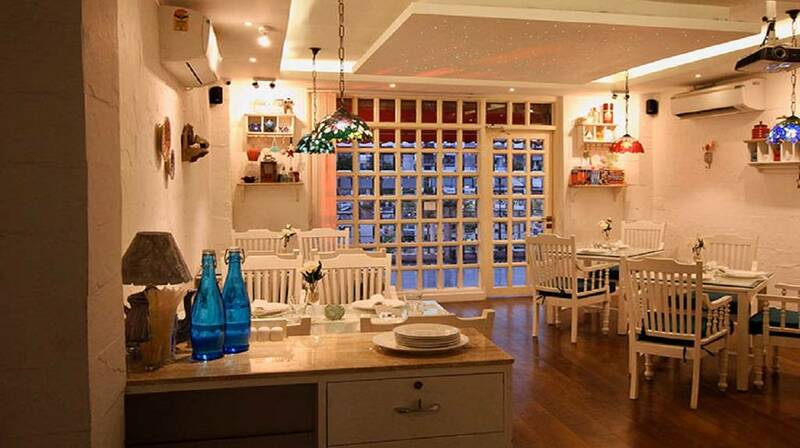 It has an area of 2 floors and offers a soothing ambiance with a soothing vibe that keeps calling you back. In addition, the place has a lot of game options, in case you want a sweet bickering with your partner while playing Jenga! Imperfecto? 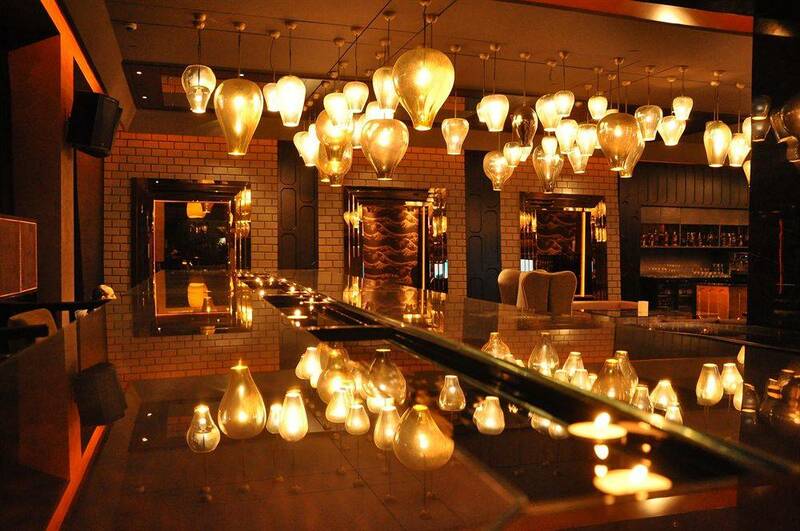 The place is literally everywhere and it's worth a visit for a romantic date in Noida. Their beautiful garden, rooftop, the food, everything's just perfect when it comes to Imperfecto. Making to an additional note, this is the place to live in classy music, engaging ambiance when your gorgeous partner is beside you! A beautiful casual dining restaurant that also features a rooftop cafe with a casual, airy ambiance is perfect for a romantic date. 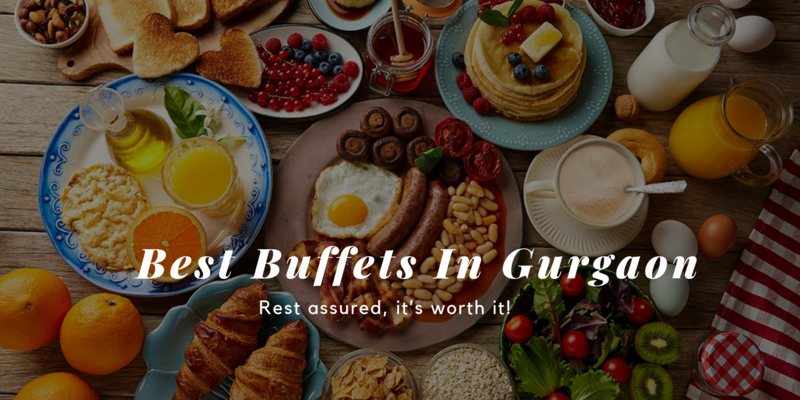 Keeping to its plus 20 pages food menu will surely make your day and the ambiance of the place along with it makes the whole place one of the best romantic restaurants in Noida. 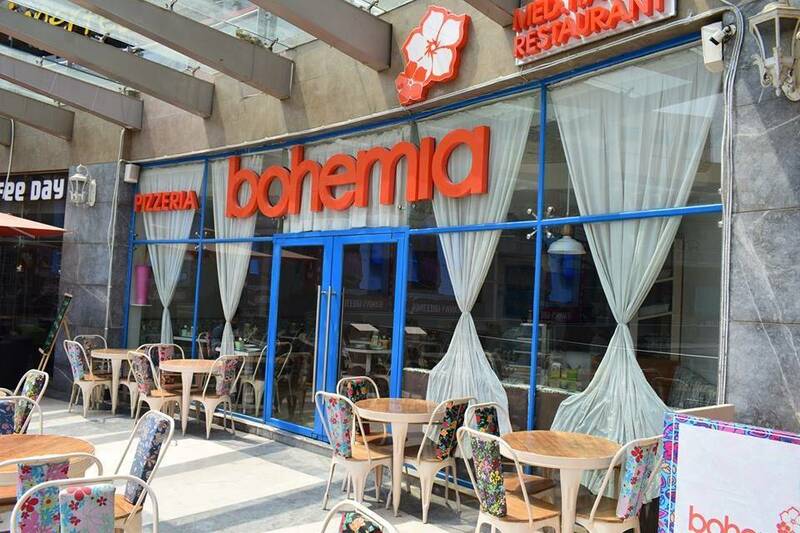 Just as the name suggests, the place is as boho and chic as you would want it to be! This beautiful neighbor cafe gives you enough breathing and eating space. The decor is beautiful and the food is incredible. 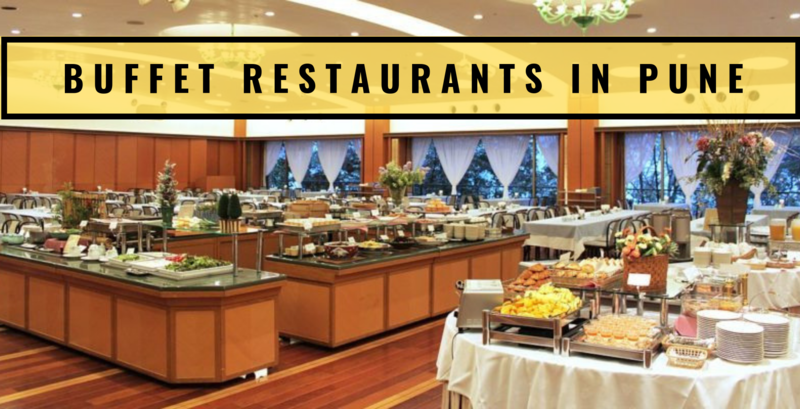 It is without a doubt one of the best restaurants in Noida for couples. 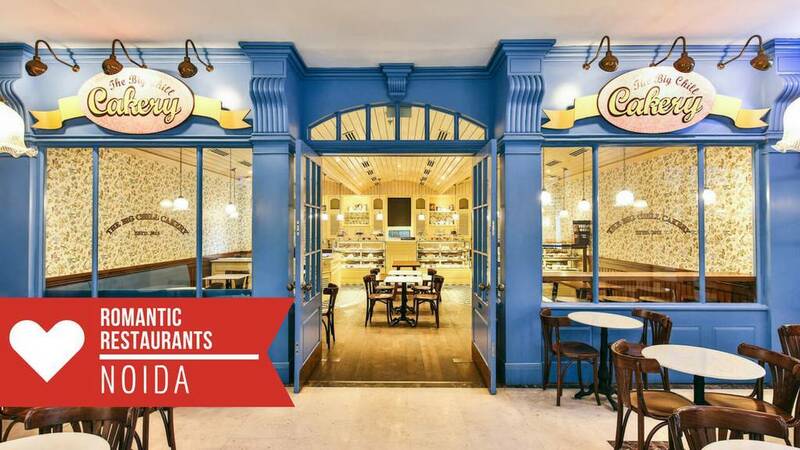 Taking care of hunger pangs till as late as 12:00 AM, SodaBottleOpenerWala is one of the most romantic restaurants in Noida serving Parsi, Iranian preparations. 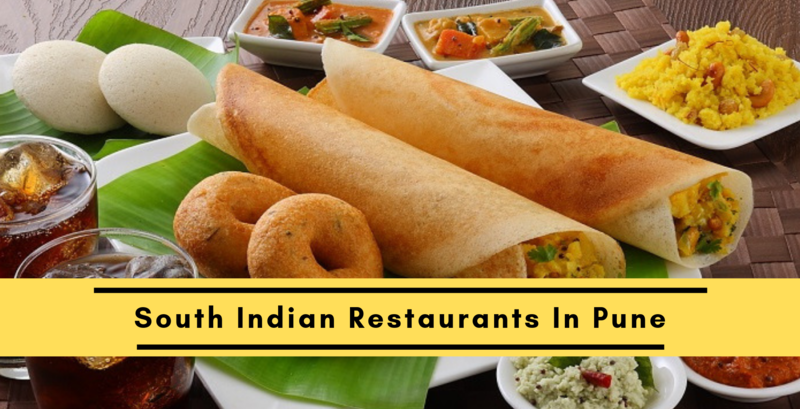 A top-rated place in Sector 18, it is praised for its scrumptious food and is a nice joint to visit when one is looking to satiate hunger pangs with tasty, hygienic food at reasonable prices. 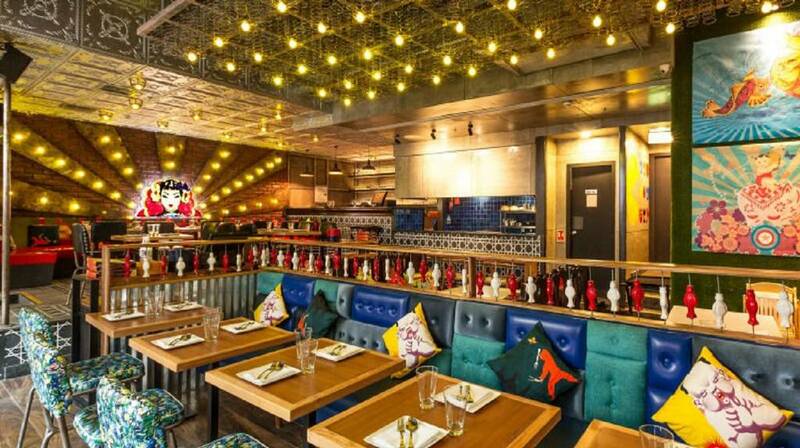 A casual dining restaurant serving amazing North Indian, Thai, Mughlai and Asian food - Tawak is a gem in the area. 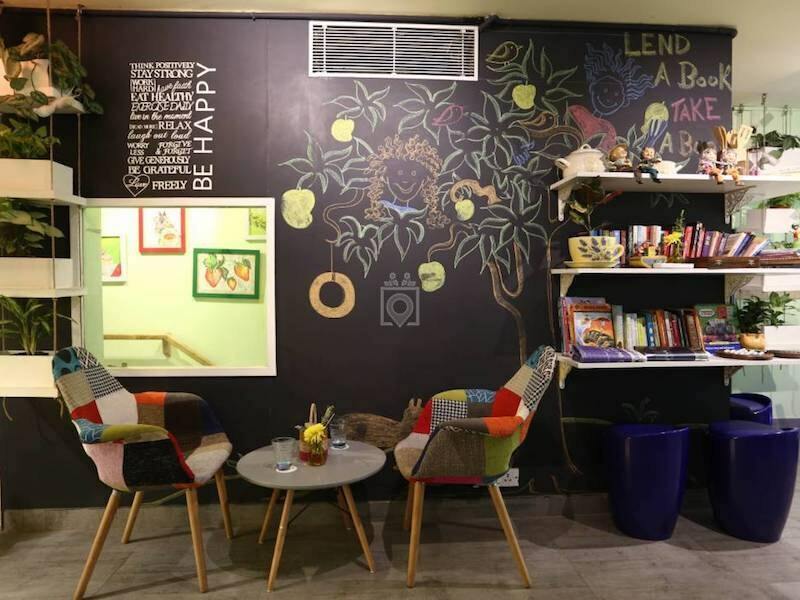 The outlet is known for its quirky and interesting decor and devoted hospitality towards all its customer. The black and brown chairs, red couches along with the beige walls complement the soft lightings. Delhiites, It's Binge Time! 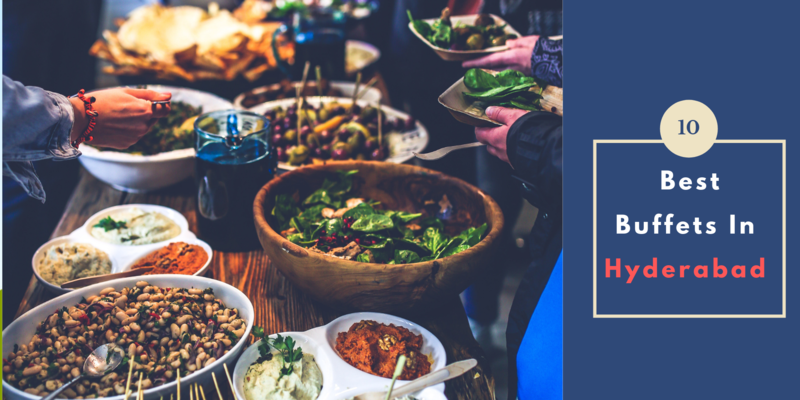 - 10 Newly Open Restaurants Are Waiting For You! 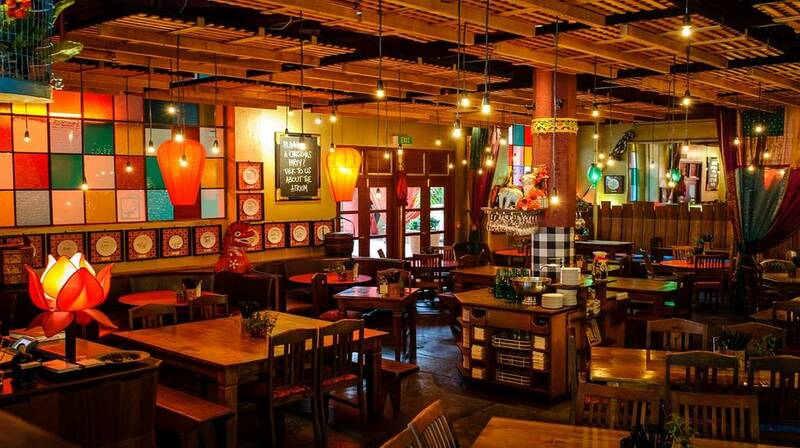 A semi-urban themed casual dining restaurant perfect for a quirky and unique experience with your loved one. 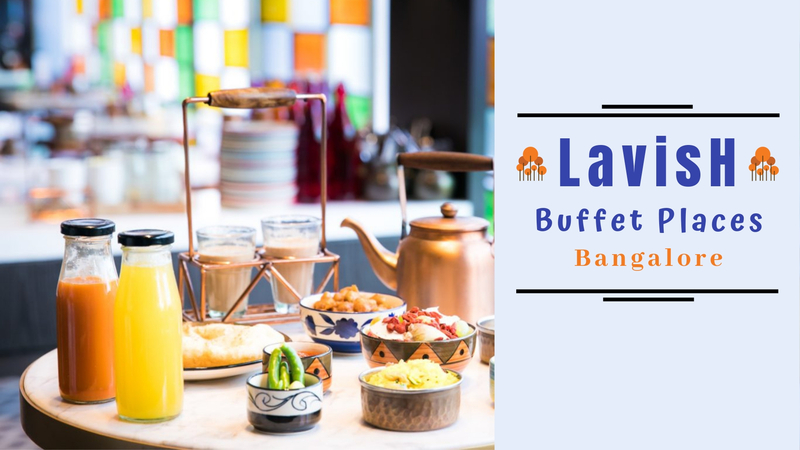 The place would not be on your usual best restaurants in Noida for couples but the delicious food, desi ambiance with all the antique locks and documents, lanterns, artificial trees, and birds makes the place a must go spot in Noida! 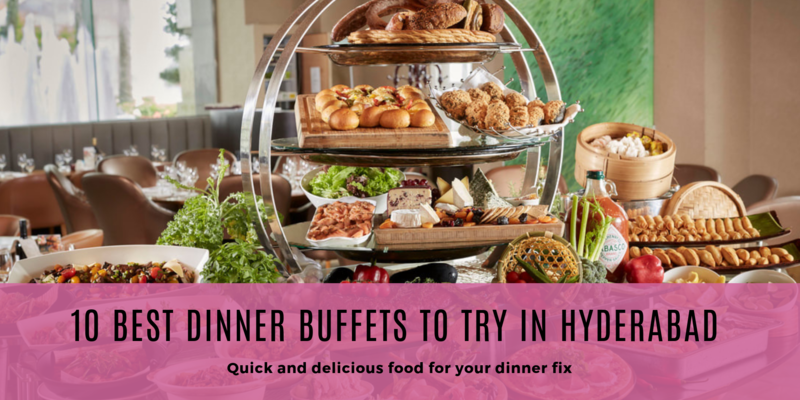 A Buffet mania with unlimited drinks will take care of all your hunger pangs and will give you a gala time with your partner. 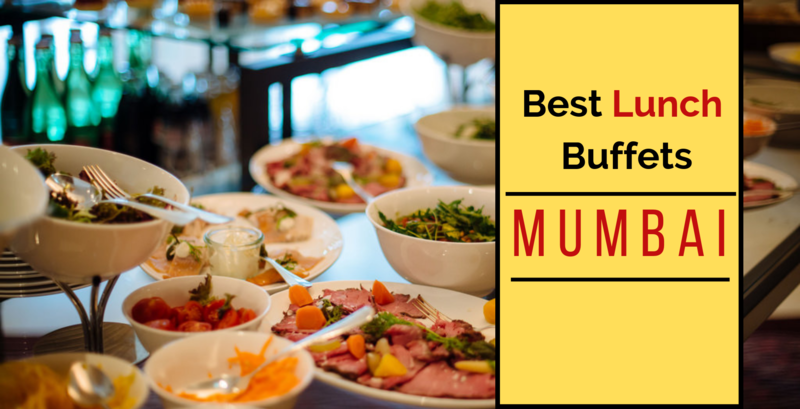 The stylish presentation, unique cuisine and cocktail kebabs truly draw you towards itself making it one of the best restaurants in Noida. 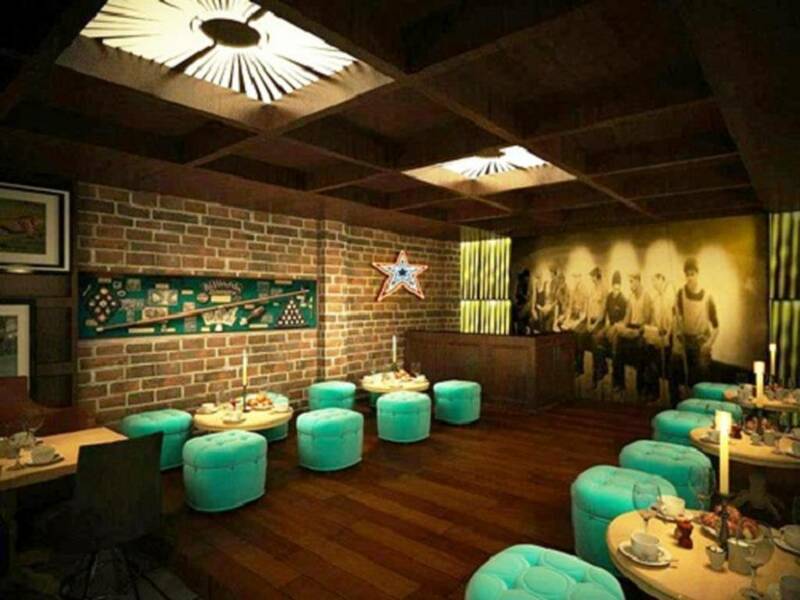 A retro theme bar is a perfect place if you and your partner are a fan of the 70s Hollywood cinema. Bar glasses hanging upside down on the counters, a drum kit resting in the corner and much more at this place makes for the perfect setting. 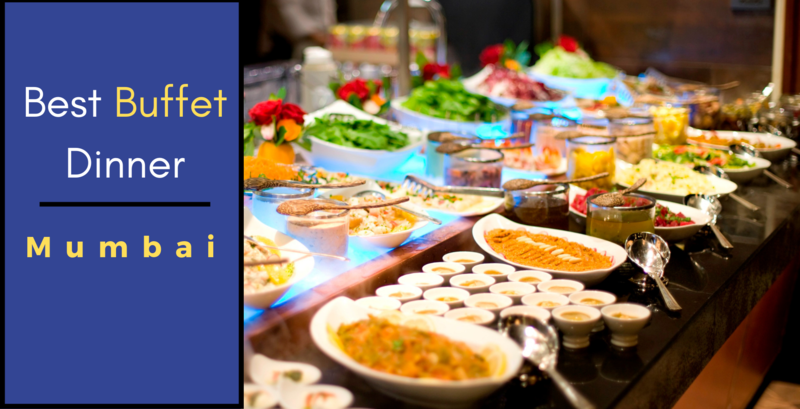 Also, of course, the food is delicious which makes it one of the best restaurants in Noida for couples. 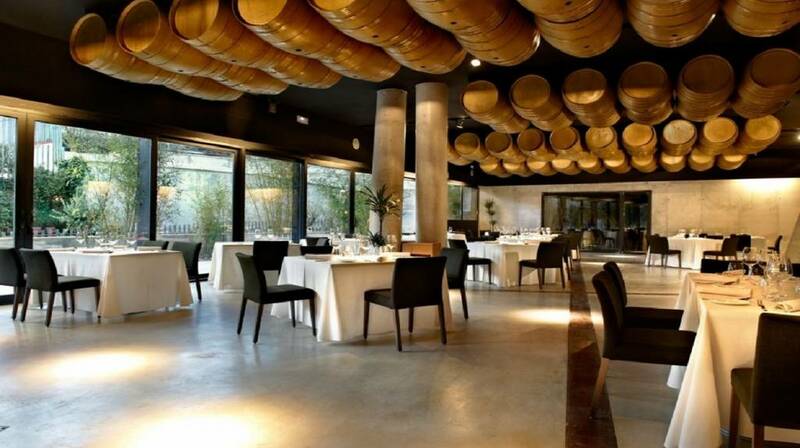 The decor of the place is charming, modern and fresh and the culinary spirit of the place is out of the park! 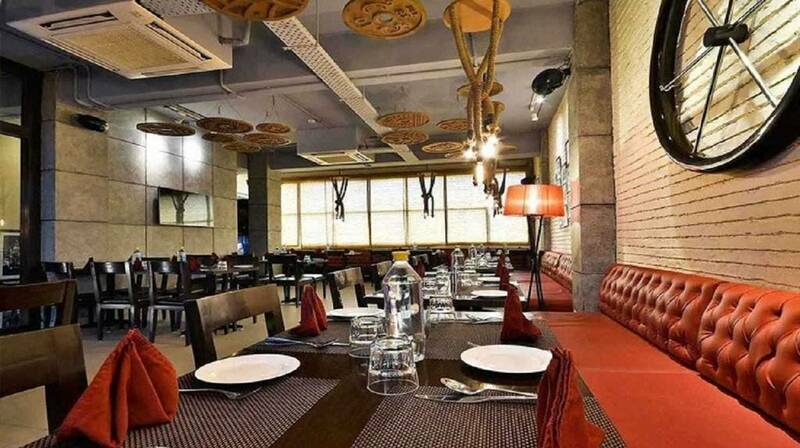 Whisper nothings in each other's ears, eat the most delicious food and experience an amazing time with your partner in this romantic restaurant in Noida. 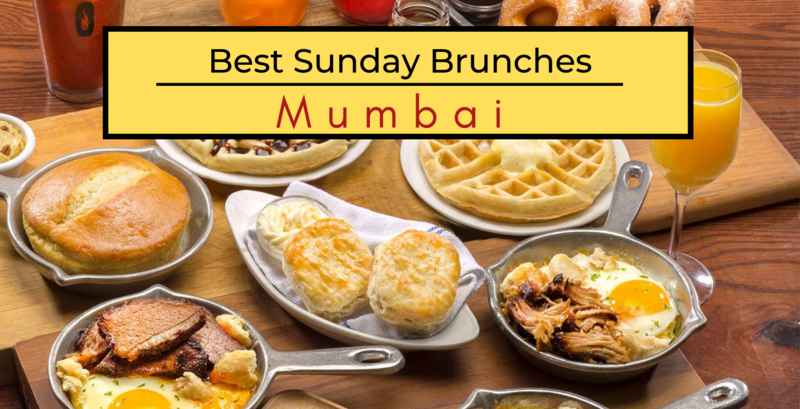 Restaurant Of The Week - Delhiites, We Have Found A New Breakfast Place For You! You don't need any special occasion to plan your date with your partner. 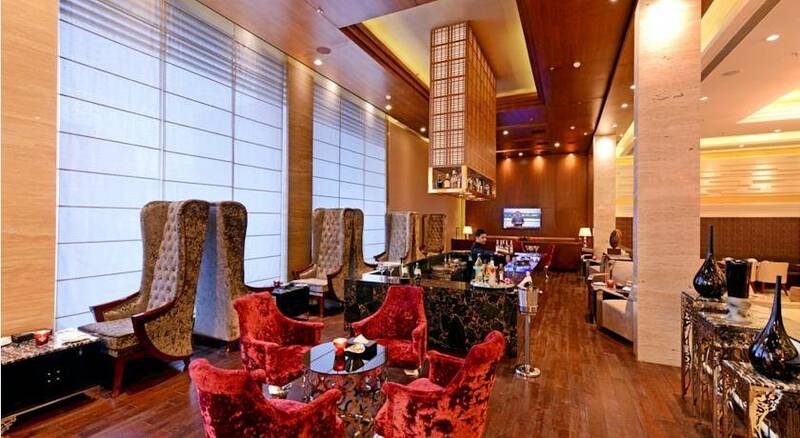 Every date at these romantic restaurants in Noida will make it a special occasion. 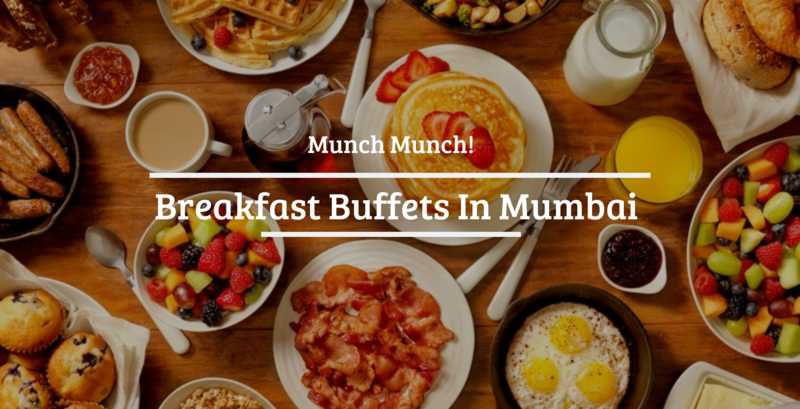 The delicious food, ambience and the soothing vibes of these places will make your day a hearty good one.